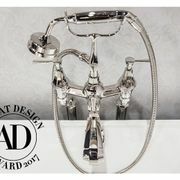 The ROHL Ultra Thin Rain Showerheads have been named one of the 30 Most Innovative Products of the Year by Beautiful Kitchens & Baths Magazine, a luxury division of Better Homes and Gardens. 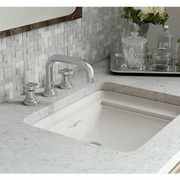 The annual list unveils editors’ picks for their favorite kitchen and bath design products from the year; the new products will be featured in the spring issue of the magazine. 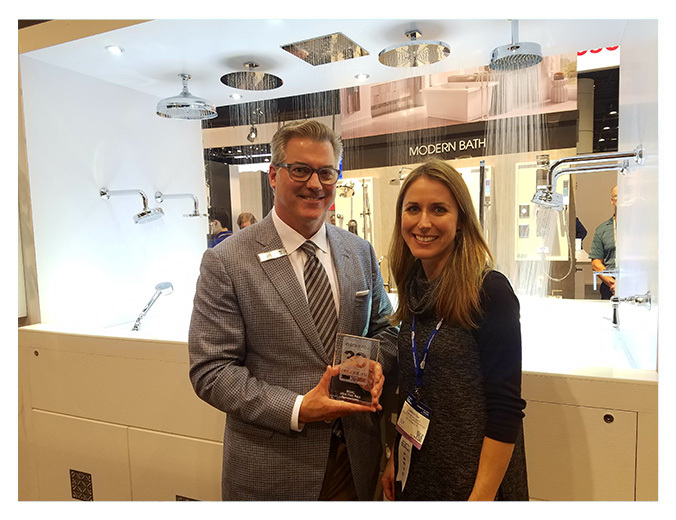 Samantha Hart, Group Editor, Luxury Home Design, presented Greg Rohl, Vice President of Marketing, the award at the Kitchen & Bath Industry Show (KBIS) in January. The new Ultra Thin Rain Showerheads from ROHL transform the traditional rain shower into one that is sleek and modern. 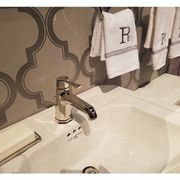 Authentically handcrafted in Northern Italy, this ultra thin (1/8”) design is small enough to fit any shower, but large enough to cascade a relaxing, continuous stream of water from overhead.